What does it mean to be a Kingdom woman? To me, a Kingdom woman is a woman who knows where she fits in God’s divine plan, and does everything she can to carry out God’s purpose for her life with her whole heart. Being a Kingdom woman is not an easy task, but every woman can do it. I wrote about one of my favorite examples of Kingdom women–Catherine of Aragon–over on JudyDouglass.com today. Catherine was Queen of England in the 16th century. Despite all the odds against her, Catherine of Aragon knew who she was and she knew who her God was. She knew what she was called to do, and she stood up and did it. By doing so, she earned a legendary place in history. 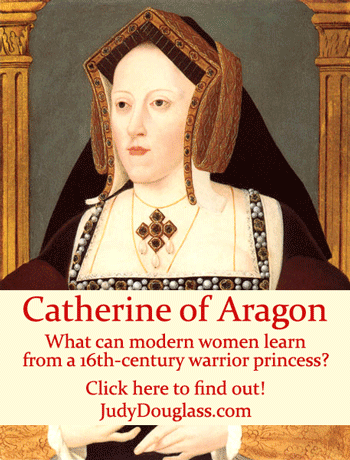 Catherine of Aragon was a warrior princess. Every modern woman can learn many things from her. 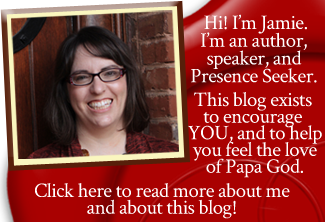 Click here to read Catherine’s inspiring story over on Judy Douglass.com!